TPS55 is the latest novelty from Fenix as heavy-duty thermal Printer for professional usages. Its excellent performance together reliability make it an ideal solution for the most demanding and hardest environments. 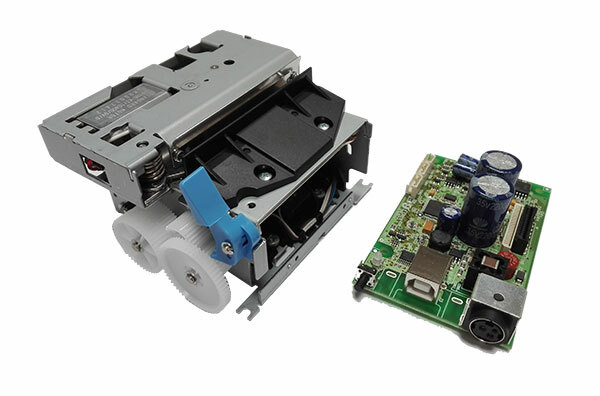 TPS55 is composed by a printer block with autocutter, plus a separate interface card. Unattended payment terminals, POI and access Kiosks, vending and self-service machines, and industrial applications.